In the early to mid 1970s, Beppe Carta and Stefano Torossi released Fantasia Musicale, their third album for Italy’s Metropole Records. 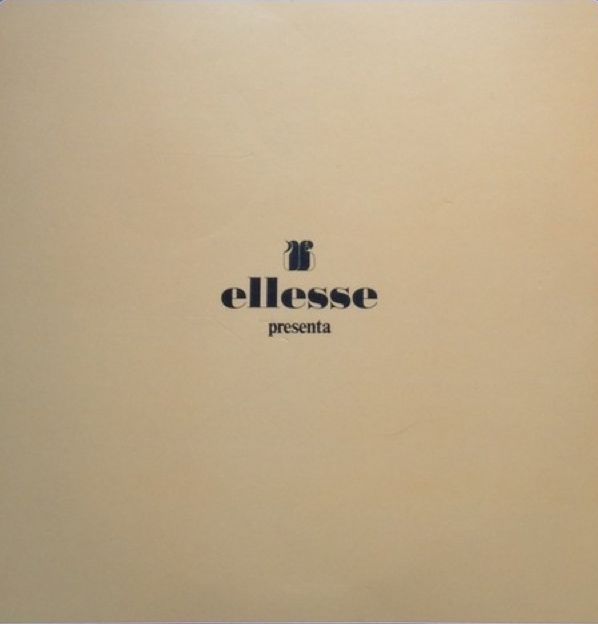 Composed by Torossi and directed by Carta, the limited release LP features eleven tracks of classical and jazz music intended for use on radio, television, and film. 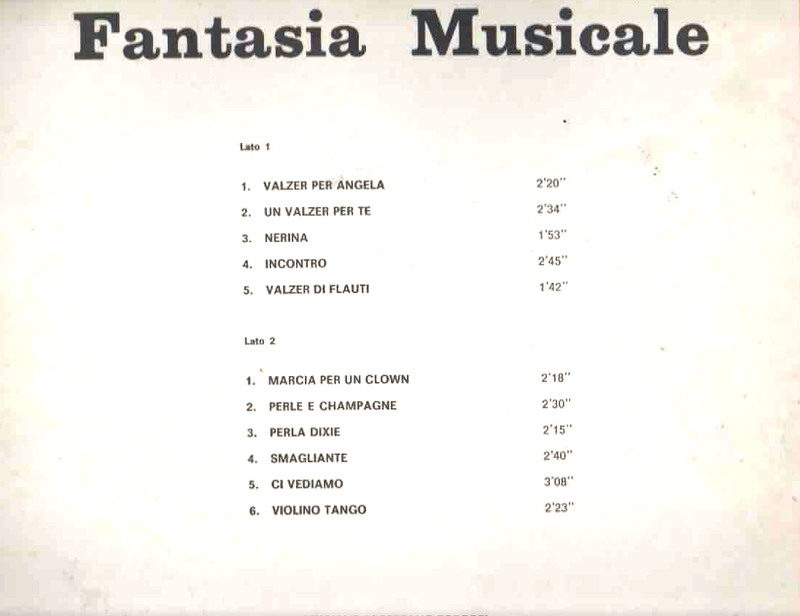 Like the other four LPs Stefano Torossi made for Metropole Records in the same time period, Fantasia Musicale has never been reissued or released in any other format, thus making a copy of the album near-impossible to find four decades after release. 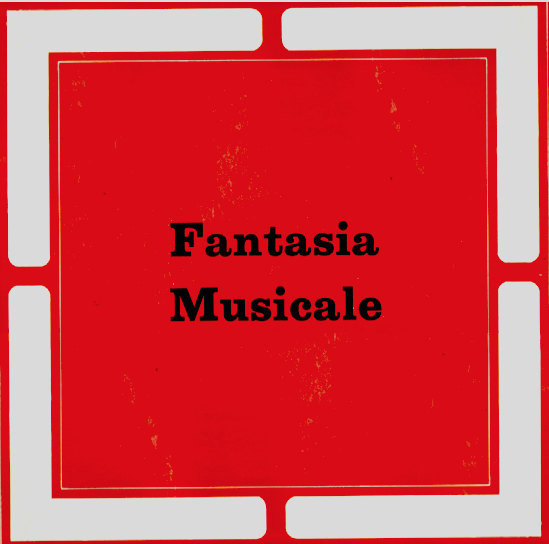 In the last couple of years, if not earlier, information has appeared on the Internet indicating Fantasia Musicale was part of a special promotional giveaway for select customers. 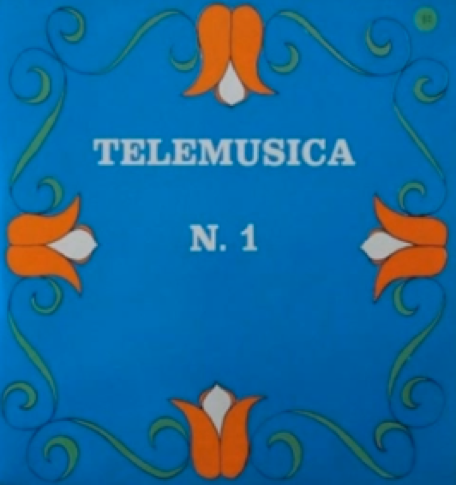 The only precise answer I can give you is: yes, the first is the one and only cover I remember for Fantasia Musicale. 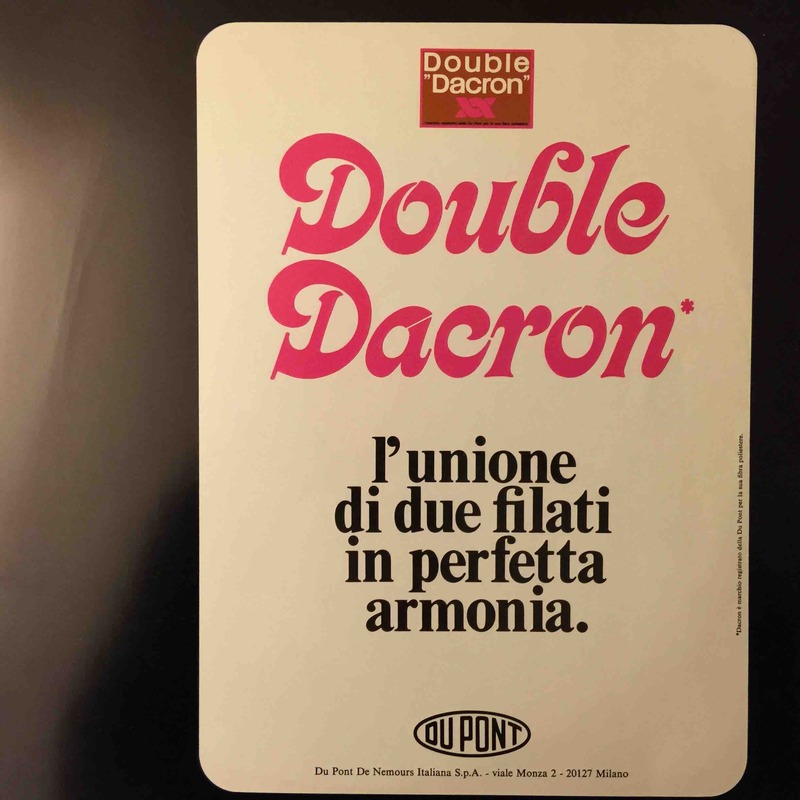 The other pictures are totally new to me, and moreover I don’t see the connection with the ad for Double Dacron. 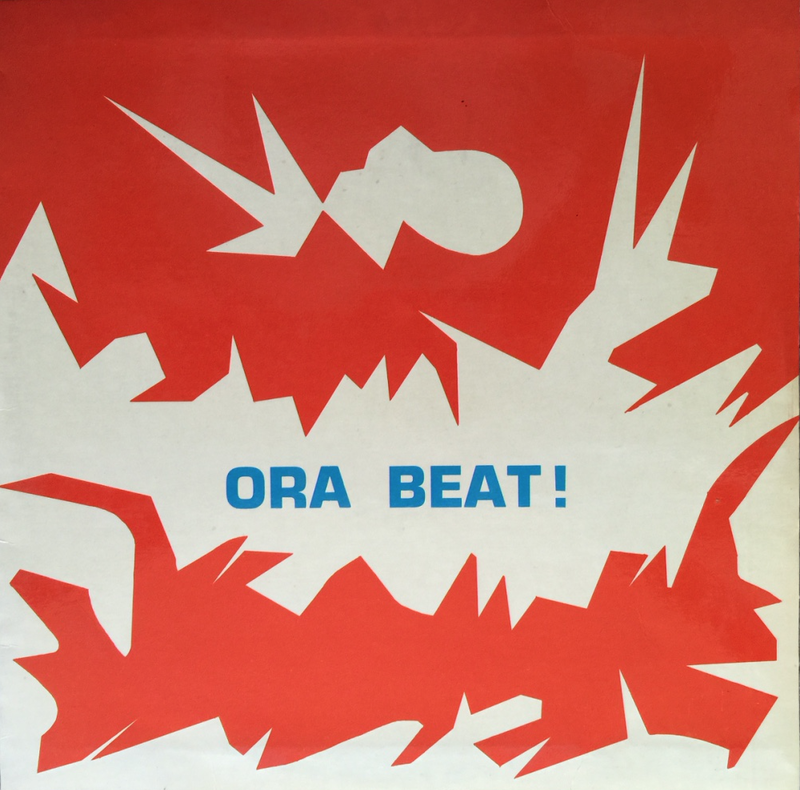 Besides Fantasia Musicale (SM 7012), Beppe Carta and Stefano Torossi collaborated on two earlier full length albums for Metropole Records, Ora Beat! (SM 7010) and Musica per tutte le età (SM 7011). It seems none of the tracks from Beppe Carta and Stefano Torossi’s Musica per tutte le età, another album of waltzes and tangos in the vein of Fantasia Musicale, is available anywhere at this time. Stefano Torossi also did two solo efforts on Metropole Records, Grecia! (SM 7005) and Telemusica N. 1 (SM 7006). The first album, composed and directed by Torossi, is a collection of nine Greek-themed pieces. The second, the first installment of Metropole’s series of Telemusica LPs, features more than thirty short compositions from Stefano Torossi including the following four posted on SoundCloud. Released in the early 1970s, these vinyl LPs are also out of print and difficult if not impossible to find. 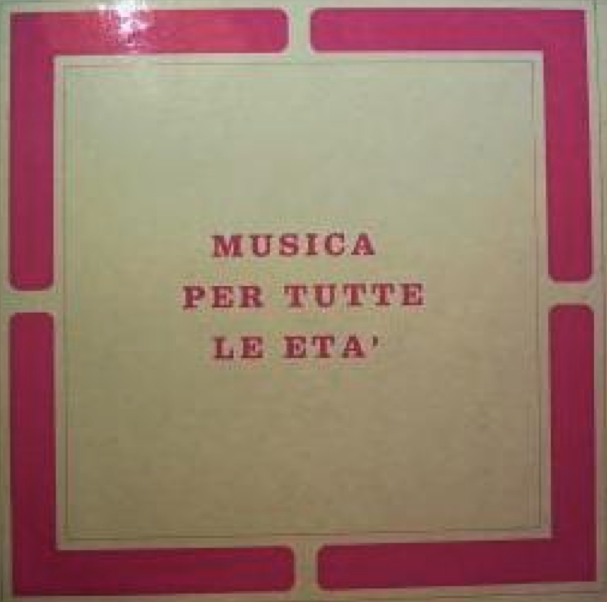 Posted on 24 April 2015, in Album Spotlight and tagged Beppe Carta, Beppe Carta and Stefano Torossi - Fantasia Musicale 1970s LP, Beppe Carta and Stefano Torossi - Ora Beat! 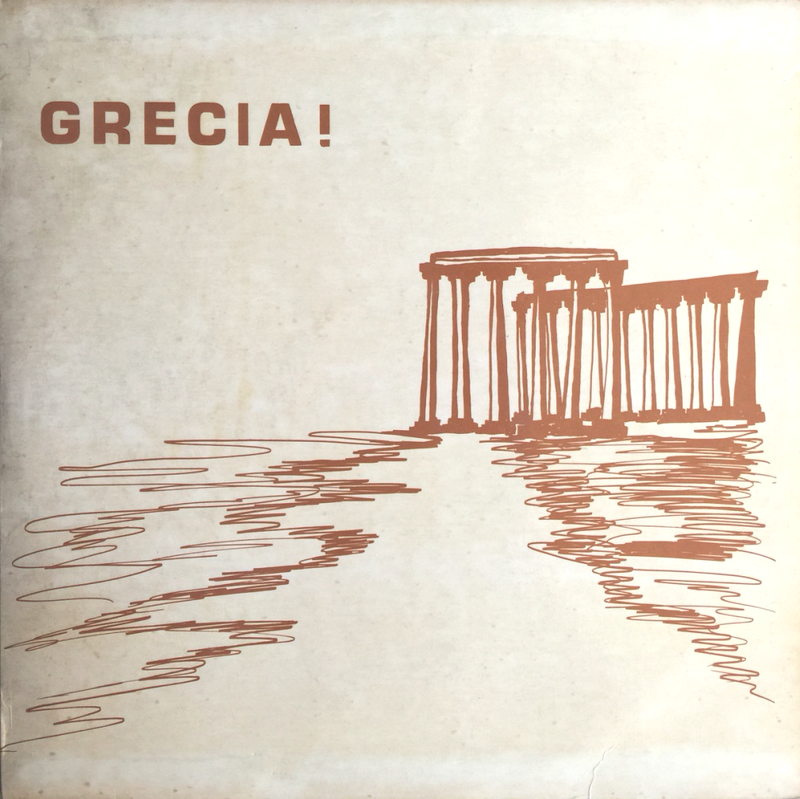 1970s LP, Double Dacron, Metropole Records, Stefano Torossi, Stefano Torossi - Grecia! 1970s LP, Stefano Torossi - Telemusica N. 1 1970s LP. Bookmark the permalink. Leave a comment.